It was announced during this afternoon’s SDCC panel that ‘Teen Wolf’ will be getting a 20-episode Season 5! Let’s hope Derek makes it to Season 5. 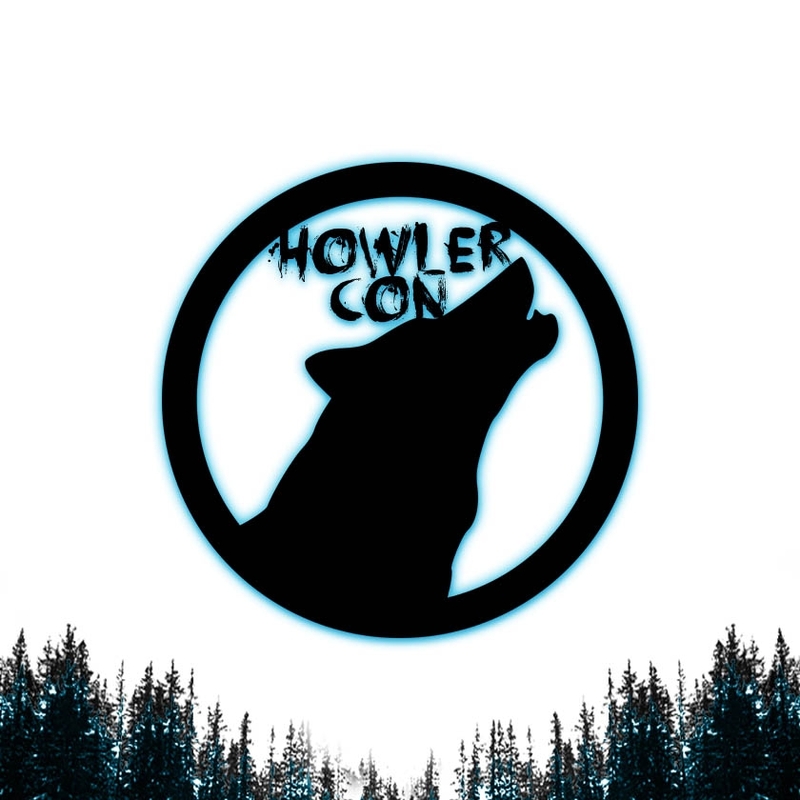 Howler Con, the joint fan convention created by Tyler Hoechlin Online and Fandom! Give Back, announced today that Tyler will be attending both days of the event! Tyler is a Bonus Guest, which means his autographs are not included in the packages (except for Super and Blood Moon packages). Tickets for Howler Con are already on sale, and Tyler’s autographs, photo ops and meet n greet tickets will be on sale later today. We are thrilled to be a part of this event, and moreso that Tyler will be attending! Let us know if you will be there, too! Thanks to our wonderful friend, Mandy, we have a prize pack to give away for those of you attending Wolf Moon Con in Madrid, Spain September 19-21, 2014! Complete the entry form by clicking the picture below. 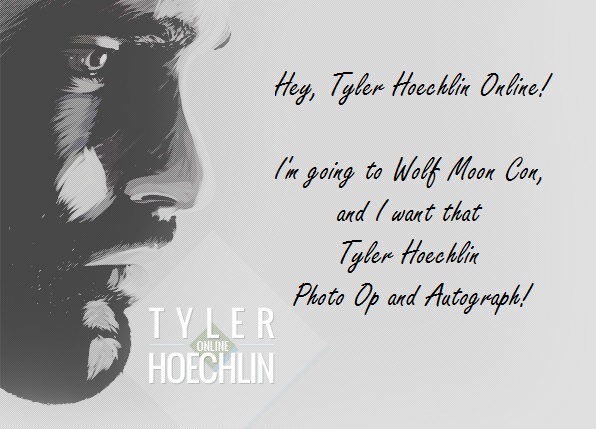 You can also receive extra entries by following the Tyler Hoechlin Online twitter and tumblr accounts. Be sure to read the Rules and Regulations before entering. The Teen Choice Awards have announced their second wave of nominees for this year’s awards, and Tyler has been nominated for Choice TV Male Scene Stealer! Tyler’s co-star and friend, Dylan O’Brien was also nominated for Choice TV Villain. The show will air on August 10th at 8pm (est) on FOX.